Subject : Microsoft Dynamics Customer Relationship Management 2013 Installation Guide, UI Overview, System Configuration, Supportability Enhancement Features,. The Microsoft Has Upgraded to 2011(5.0v) to 2013(6.0v) is one of adding the New Features. The UI Looks like the touched Version. 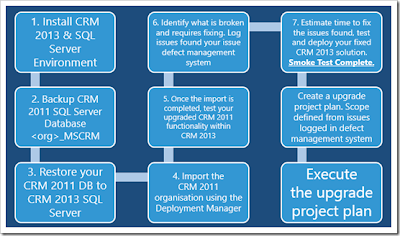 The MSCRM 2013 is one the Online As well as the On-Premises Version also. Internet Explorer 7 (all updates and below). Windows XP (all editions and below). Windows XP support ends on April 8th 2014. More about Windows XP end of support can be found here.Windows Server 200. Dynamics CRM – CRM 2011 Update Rollup 6 or CRM Update Rollup 14+ (for the upgrade). Outlook – 2007,2010 & 2013. Windows Server – 2008 SP2, 2008 R2 & 2012. Exchange Server – 2007, 2010 & 2013. Windows Client – Vista, Windows 7 & Windows 8. 8.1 is not supported at this time. Microsoft Dynamics CRM 2013 List Component for Microsoft SharePoint Server 2010. 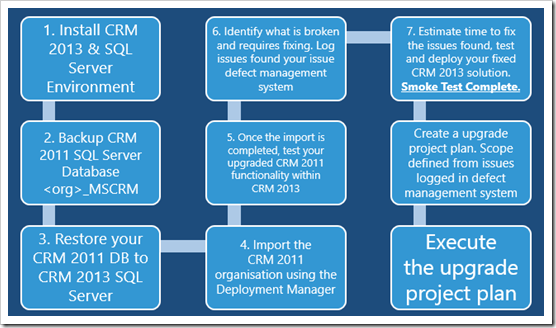 Microsoft Dynamics CRM 2013 Software Development Kit (SDK).